Toshiba Corp said on Friday it was considering splitting off part of its chip business, with listing it an option, in a move that would help it raise capital needed to fund restructuring following a $1.3 billion accounting scandal. The accounting scandal rendered Toshiba on the Tokyo Stock Exchange’s so-called watch list, meaning the conglomerate is almost unable to raise funds by selling shares or bonds, to bolster capital which could be depleted by restructuring. “We would consider selling every asset that is possible to sell,” Chief Executive Masashi Muromachi said at an analyst briefing. He also said NAND flash memory chips comprised a core part of Toshiba’s business and would not be sold. Toshiba earlier this month reported a second-quarter operating loss and said it has sued five former executives, including three former chief executive officers, over their roles in a $1.3 billion (roughly Rs. 8,683 crores) accounting scandal. The laptops-to-nuclear power conglomerate posted an operating loss of JPY 79.5 billion ($645.66 million or roughly Rs. 4,320 crores) in the July-September second half of the current fiscal year that began in April. That compared with a JPY 90.2 billion profit a year earlier. The dismal results mainly reflect sluggish sales of home appliances and a writedown for the point-of-sale information system business. 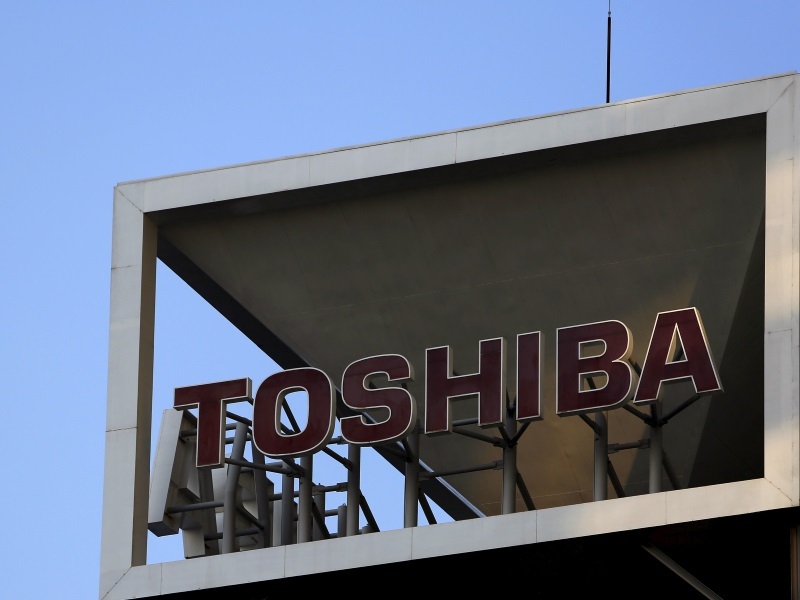 Toshiba also said it is seeking damages from the five former executives for mismanagement. A panel set up by Toshiba found previous CEO Hisao Tanaka and his two predecessors had played a part in the overstatement of profits.